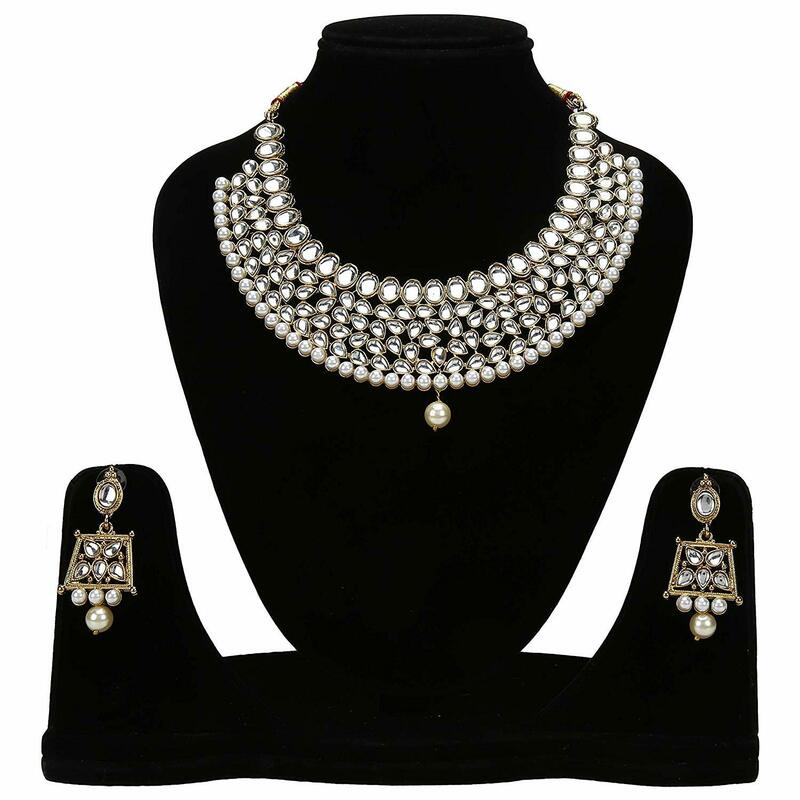 Gold Plated Necklace Set Designer Necklace Set Traditional Necklace Set From the house of YouBella, these Traditional necklaces add a hint of raw ethnic beauty to any look. 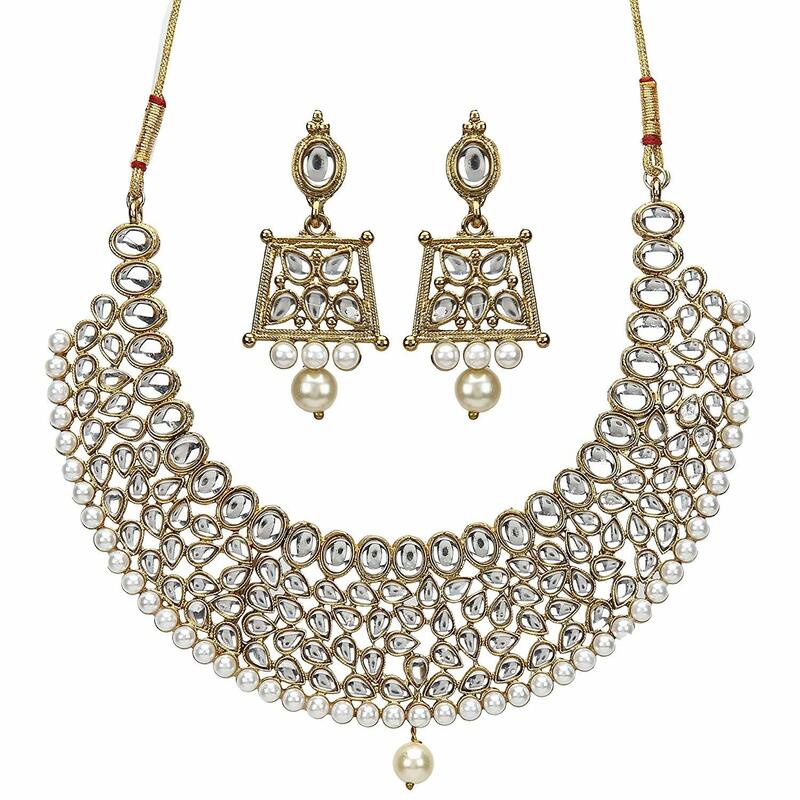 Representing a classic fusion of exquisite craftsmanship and feminine elegance, this set will definitely be a treasured inclusion in every woman's jewelery collection. The gold finish further ensures a long-lasting shine.! !